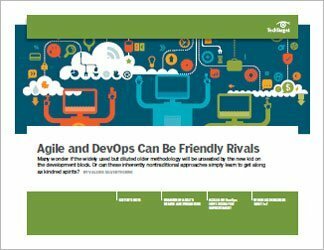 Can Agile and DevOps learn to get along? Though the two methodologies were hatched in different eras, in some ways they can be seen as kindred spirits, cut from the same cloth of nontraditional approaches to software design, development and project management. 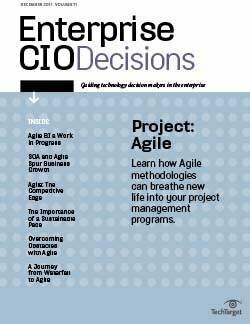 In fact, some believe Agile is the forerunner to the collaborative spirit inherent in DevOps methodologies. 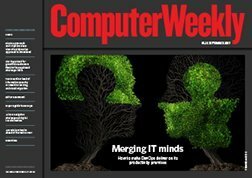 Yet Agile, despite being widely used and well entrenched after 15 years, has been undergoing changes not necessarily for the better, raising questions of its durability over the long haul, especially with the upstart DevOps concept of bringing developers and operations together quickly gaining popularity. 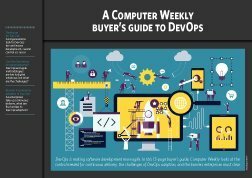 Still, the notion that DevOps is catching fire and on its way to becoming mainstream flies in the face of surveys that show a wide disconnect between talking about adopting a DevOps approach and actually practicing it. In this handbook, senior technology editor Valerie Silverthorne explores the relative states of Agile and DevOps methodologies and if, someday, organizations will view them not as adversaries but as sympaticos. With the Agile2016 conference as a backdrop, the first feature puts forth provocative comments from industry veterans who say, "DevOps is an extension of Agile"; "Agile's not dead, it just needs to freaking grow up"; and "We need to reclaim the brand or bury it." 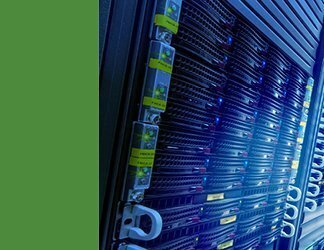 In the second feature, two very telling surveys show that DevOps and Agile have plenty of room to run when it comes to easing complexities and making improvements. And in the Q&A third feature, independent user experience designer Claire Rowland talks about the collision of UX and the internet of things and a world where user needs will direct the software design process.